From November 23 2014 to January 7 2015 Schwan's will donate 20% of food purchases and 40% of e-certificates(these are electronic gift cards). 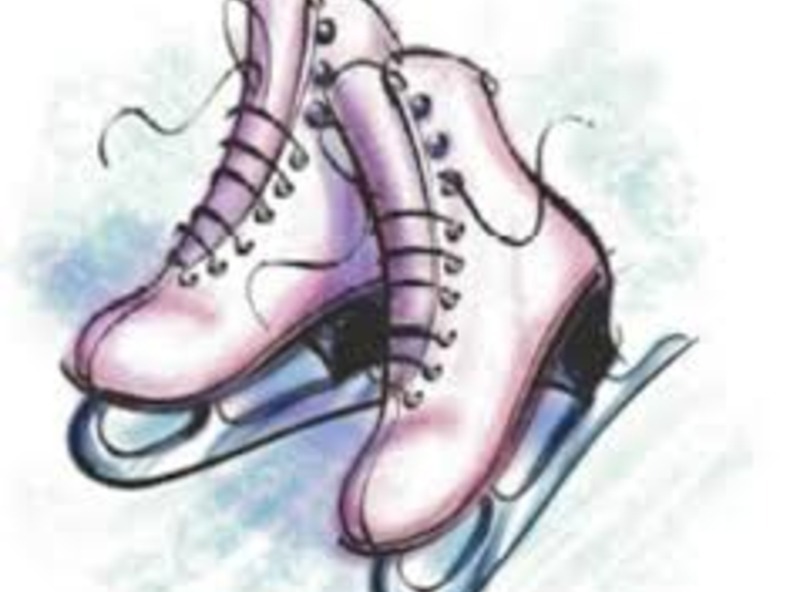 Funds raised will offset ice time cost and help with our annual ice show. Thanks for your support!